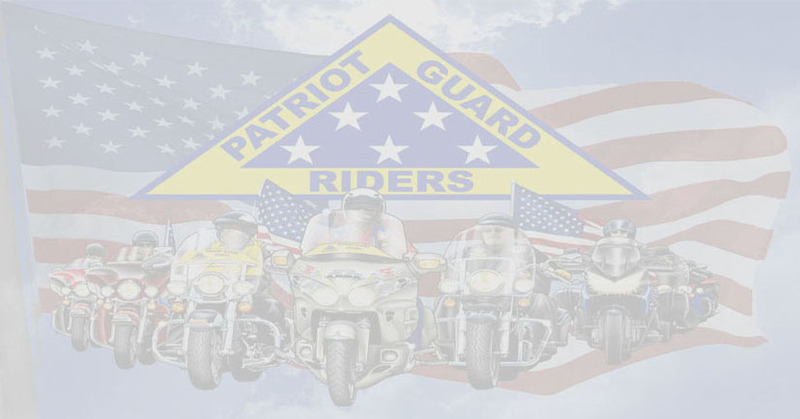 Patriot Guard Riders having been invited to The Blue Star Moms putting on a 5K and 1 Mile Run/Walk to stand Flag Line to benefit Marine CPL Joshua Hotaling’s Homes for Our Troops home build. 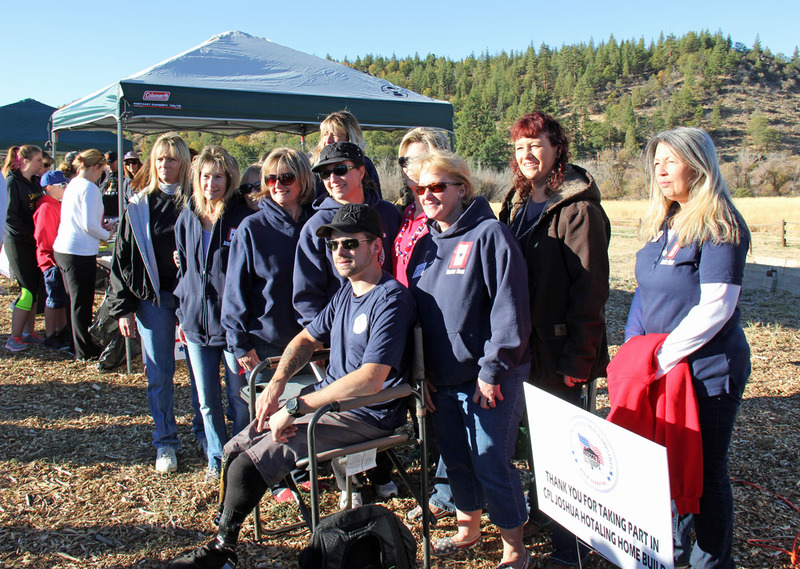 US Marine Corporal Joshua Hotaling was on his first deployment when he suffered the traumatic amputations of both of his legs and severe hand injuries in an IED blast in Sangin Afghanistan on May 13, 2011. 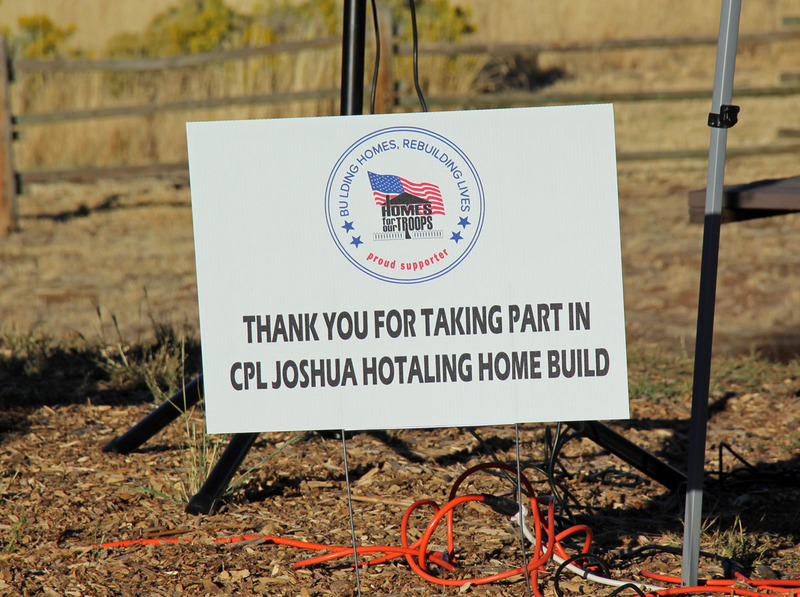 All Donations will go directly to Joshua’s home build in Loomis, California. 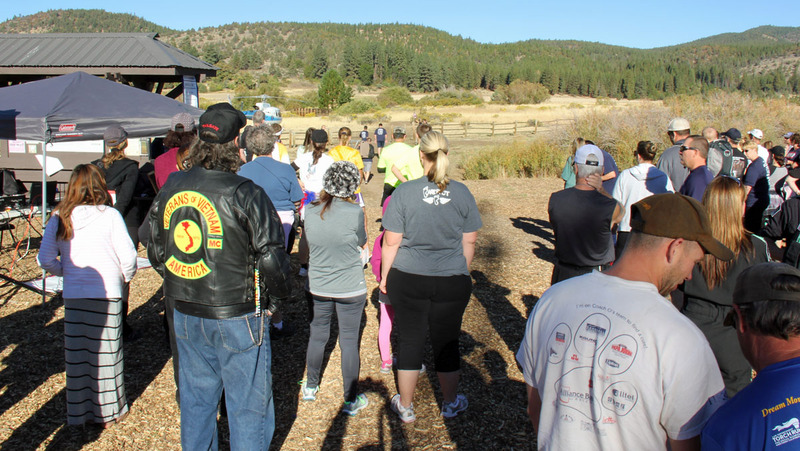 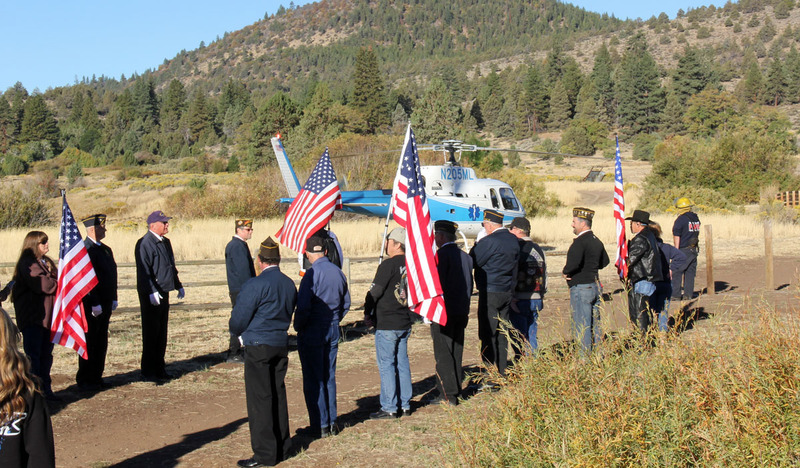 At 0745hrs I picked up our Wounded Warrior, CPL Joshua Hotaling, at the Diamond Mountain Casino Hotel and transported him to the Susanville Airport where Mountain LifeFlight graciously stepped up to fly CPL Joshua Hotaling to the 5K and 1 Mile Run/Walk event at the Susanville Ranch Park. 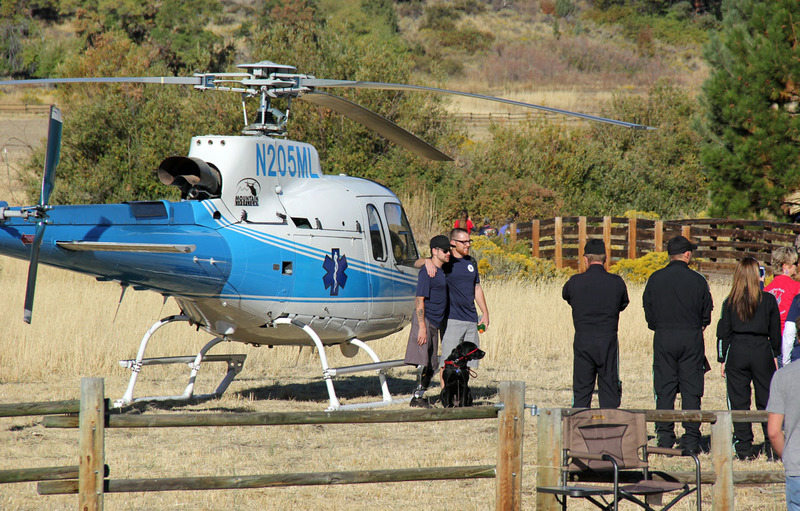 With the Susan River Fire Department providing landing zone security, CPL Joshua Hotaling landed amongst over two hundred people there for the event. 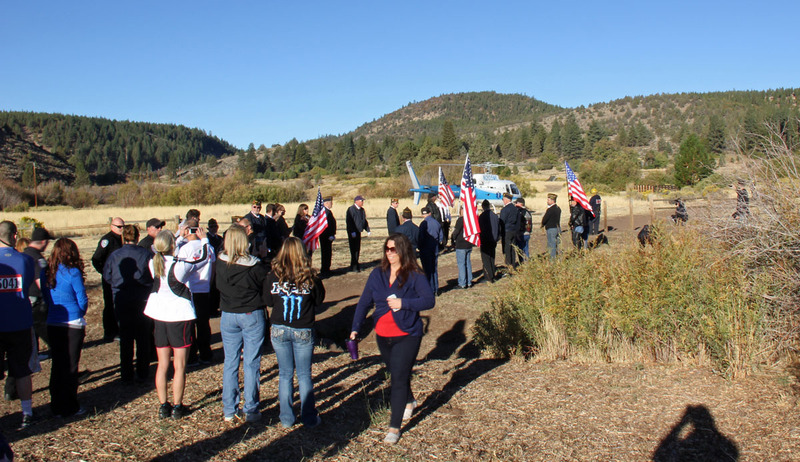 The Patriot Guard Riders provided a Flag Line for our Wounded Warrior to walk through to start the event. 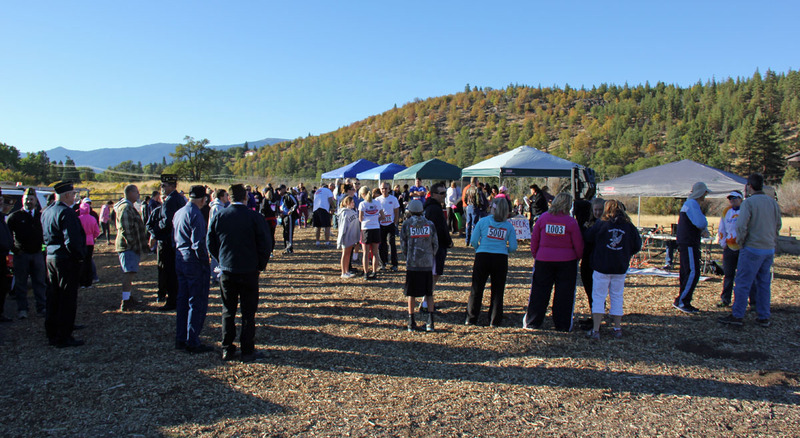 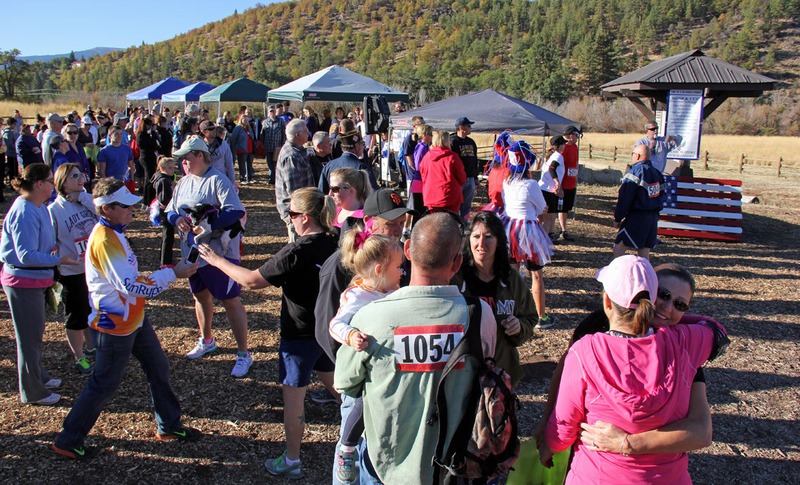 On a beautiful fall day, CPL Joshua Hotaling stood at the Start/Finish Line and started the event. 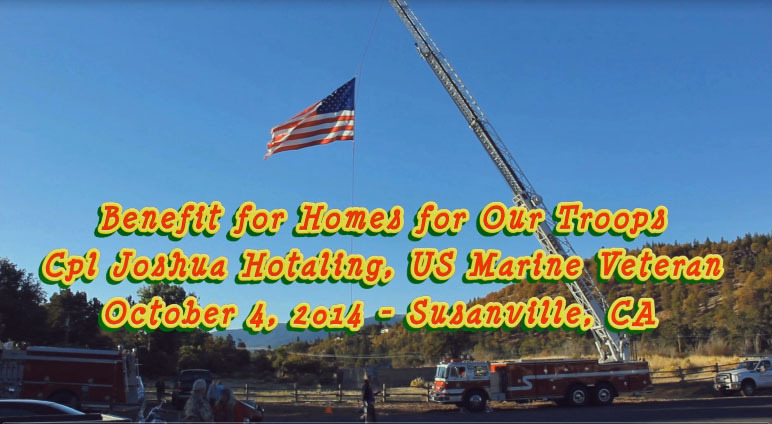 CPL Joshua Hotaling is truly an amazing young man and an inspiration to us all. 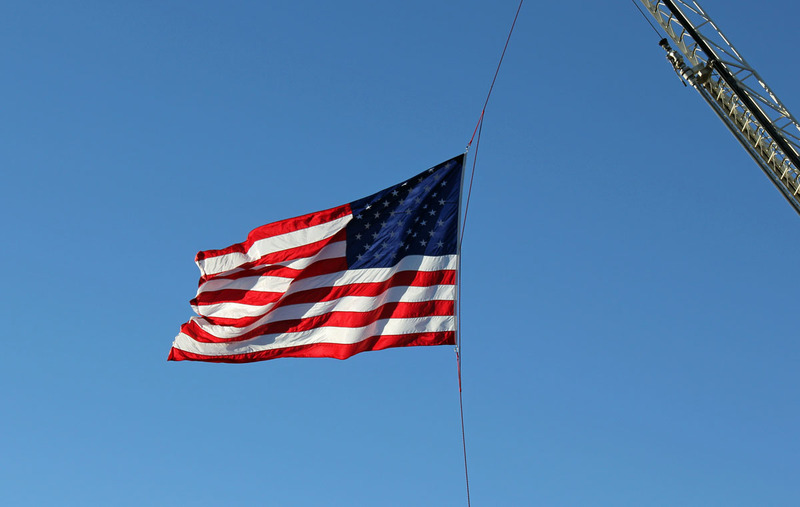 His outlook on life and his Can Do Attitude makes him a true hero and a credit to the United States Marine Corp and the United States Military as a whole. 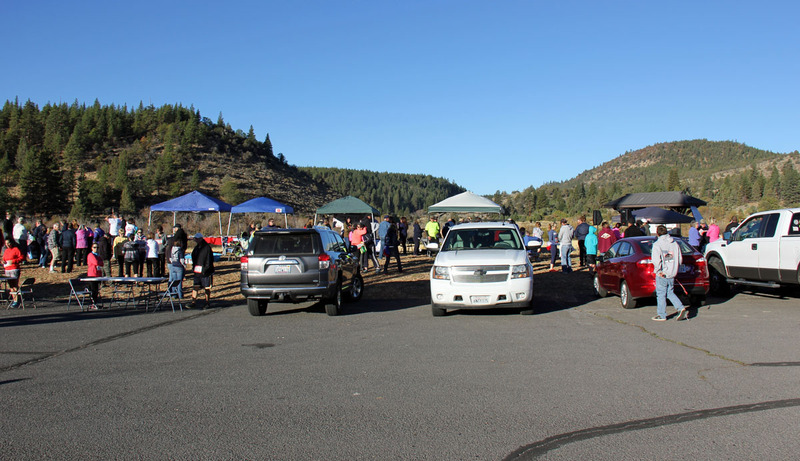 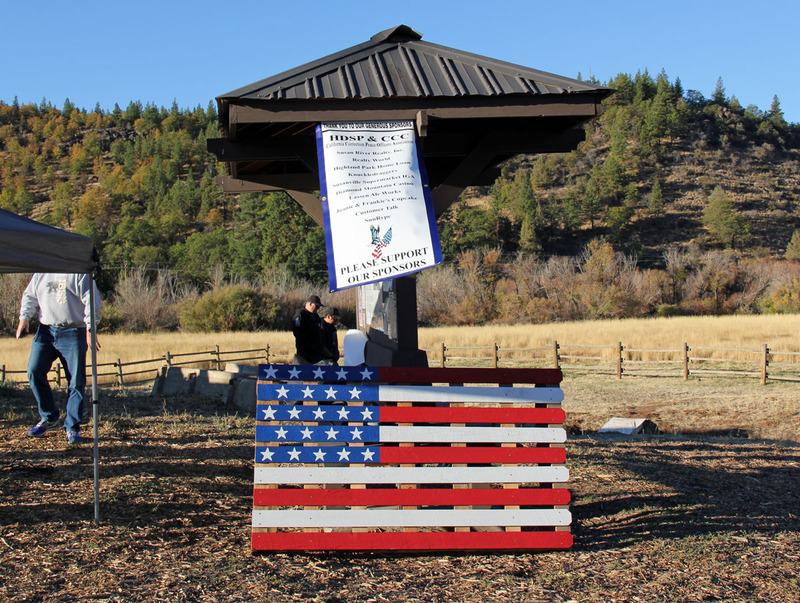 After a Bake Sale Auction and Raffle sales, combined with private and company donations, the Blue Star Mom's will have made over $13,000 to go towards CPL Joshua Hotaling's new home!